Fish is in one of the pets that are easy to own. they will not cost you much time and money to take care of it. 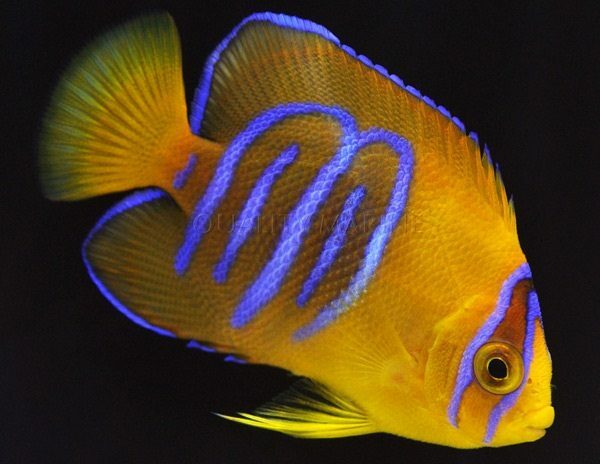 pet fish owners, marine life lovers will want to own one of the 1o expensive Tropical fish in the world. it is so popular because of its wonderful looking. it is colorful and so beautiful. it becomes very expensive because it is rare and it is so difficult to own. Platinum Arowana ranks No 1 on the list of the aquarium fish. it is so valuable. it reaches 400.000 $. it is considered rare because of its color. there are many types of these fish as the red Arowana, Green Arowana, yellow-tail Arowana, silver Arowana, black Arowana and Australian pearl Arowana. 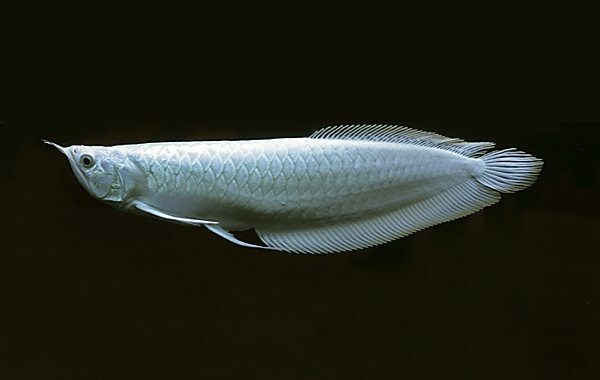 platinum Arowana lived in south America, and the south of Asia and Africa. it can live more than 50 years. it can recognize humans easily. This fish lived in Taiwan. 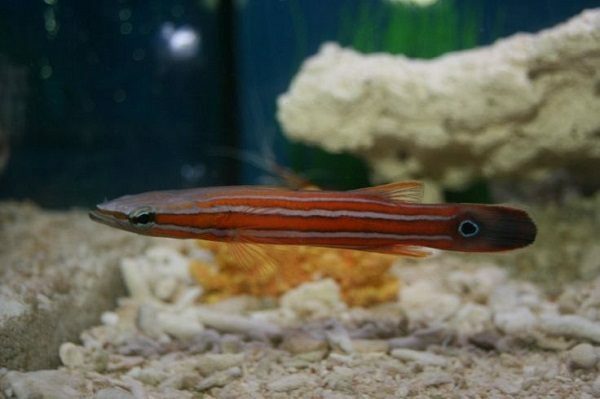 it is considered one of the most expensive aquarium fish in Taiwan. it has a rare mutation on the front of its head. it eats with its misshapen head. It reaches 100.000$. 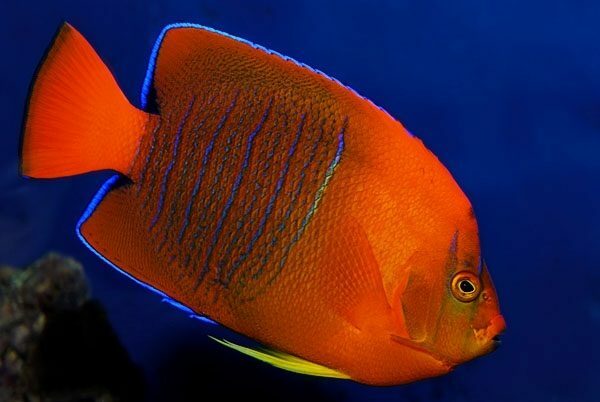 Peppermint angelfish is a so beautiful fish. 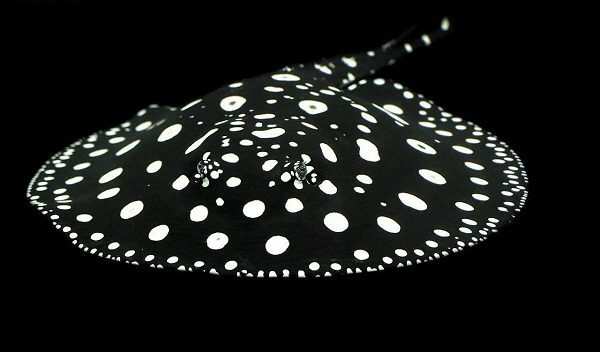 it is considered a deep water fish. it is a so beautiful fish. it was found by a Smithsonian institute research expedition. the private collectors wished to add this fish to their aquariums as it is considered a rare species.Its price average 30.000$. 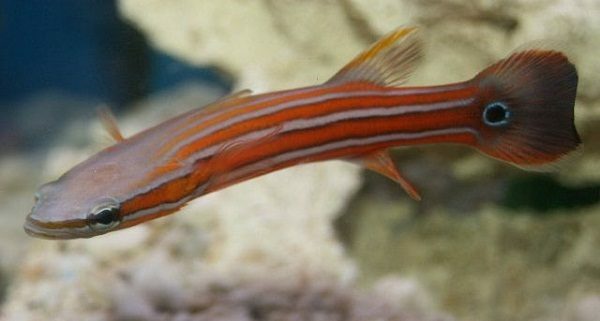 This fish is found in the Caribbean. it has coloring ranges from vivid orange to white. its size is about 1.5 inches. 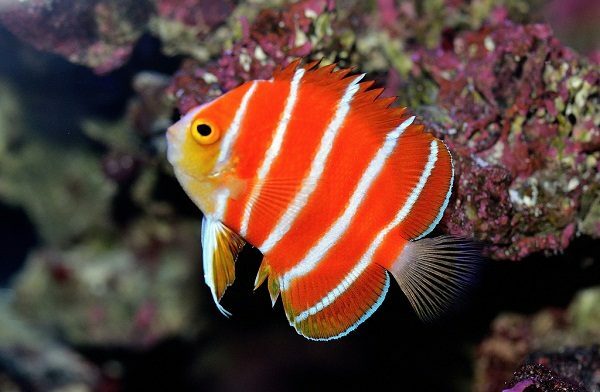 it is considered a deep water reef fish. it is considered a rare species.Average price 10.000$. Golden basslet is considered one of the smallest fishes. 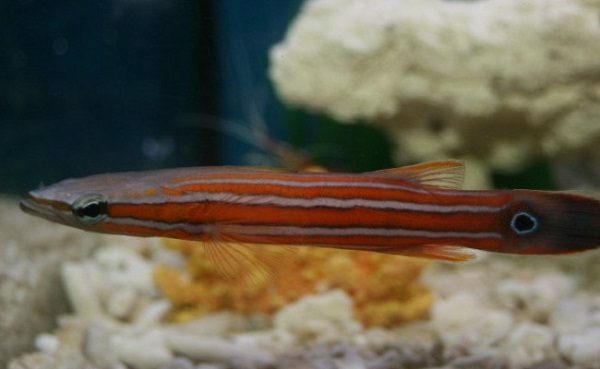 it is rare to see this fish for sale. it lived in the pacific and the Atlantic ocean. it has been collected by a deep-sea submersible craft. Its price 8.000$. Neptune grouper is considered a deep water fish. the divers met many challenges in collecting it. very few are found in shallow waters that allow them to be caught. the young Neptune grouper has yellow and orange shades. the adult has bright yellow a pink bands. Average price 6.000$. Australian flathead perch fishes found in Australia. 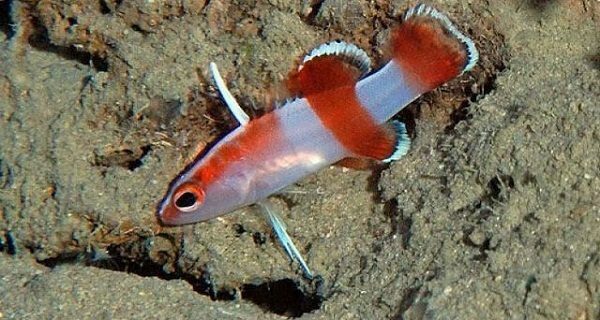 this fish hides under a plenty of rocks, so it is difficult to be caught. 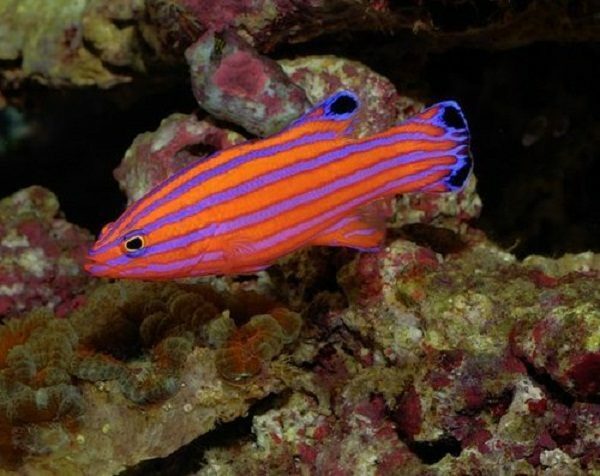 the first one that offered up for sale in the USA in 2011.it has vivid stripes and colors that make it a marvelous addition to any aquarium. Average price 5.000$. Wrought iron butterfly fish is found in the waters of japan. it is considered one of the least owned because of its high price. it is named after its color. it had a dusky greyish black color with bright yellow accents. Average price 3000$. 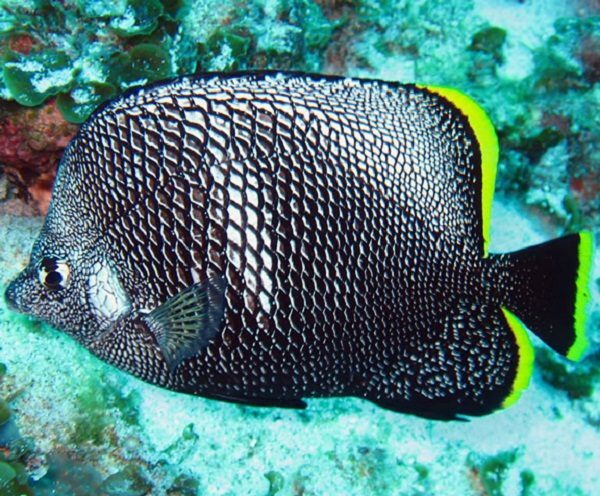 The clarion angelfish is named after one of the most beautiful islands in Mexico, where it lived. you must take a permit from the Mexican government to collect them, so it is considered a rare species. It reaches 2500$. 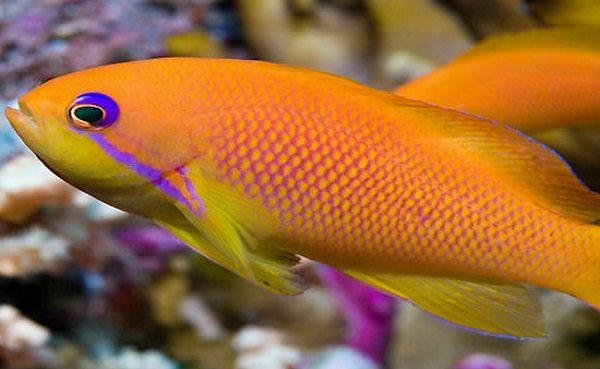 candy basslet fish is considered one of the most beautiful, colorful fishes. 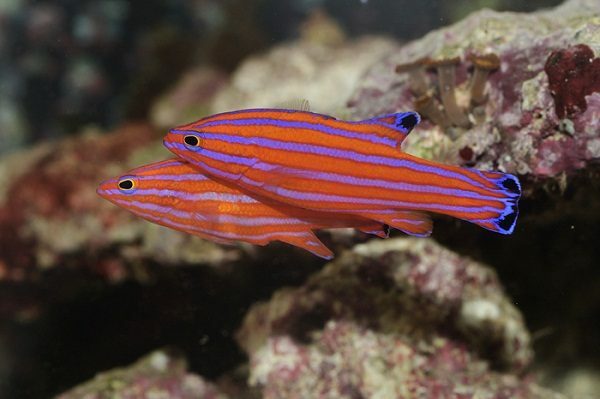 it is so easy to feed and care for, so the most home aquarist can own it. Average price 1000$. 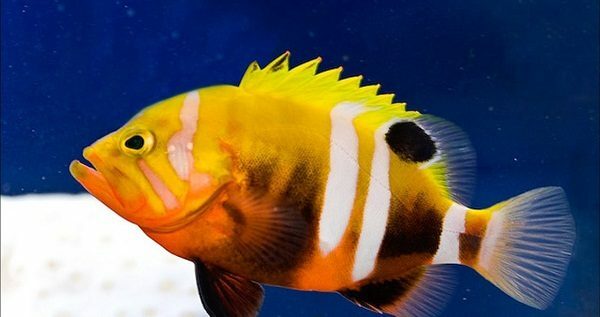 There are many things that leads to the lack of fish activity.if your tank is cycled improperly, your fish health will be in danger.if there isn’t enough oxygen in the water, your fish will behave weirdly.you should have air stones, if your tank is larger about 10 gallons.according to the light in the tank, you can leave it on all the day.you should make sure that a lot of hiding places to allow the fish to be away from the light,if it wanted.you must put freshwater in the tank.